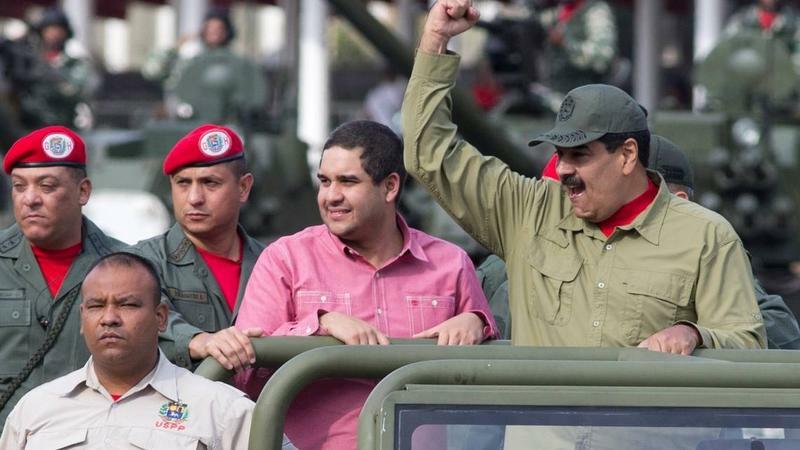 Five South American countries and Canada have asked the International Criminal Court, a Netherlands-based tribunal, to place Venezuela under investigation for crimes against humanity. This is the first time a country has been referred to the ICC for investigation by an outside state. Argentina, Colombia, Chile, Peru, Paraguay and Canada submitted their request on Wednesday to the court. 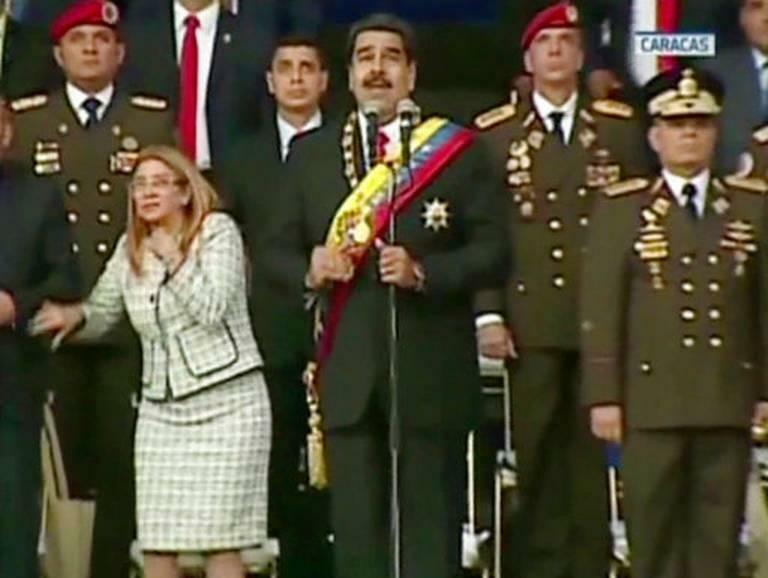 Under pressure at home and abroad, Venezuelan President Nicolás Maduro on Wednesday used one of the world’s most prominent podiums to accuse the United States and its allies of trying to assassinate him to end his “socialist revolution” and seize Venezuela’s vast oil and mineral wealth. 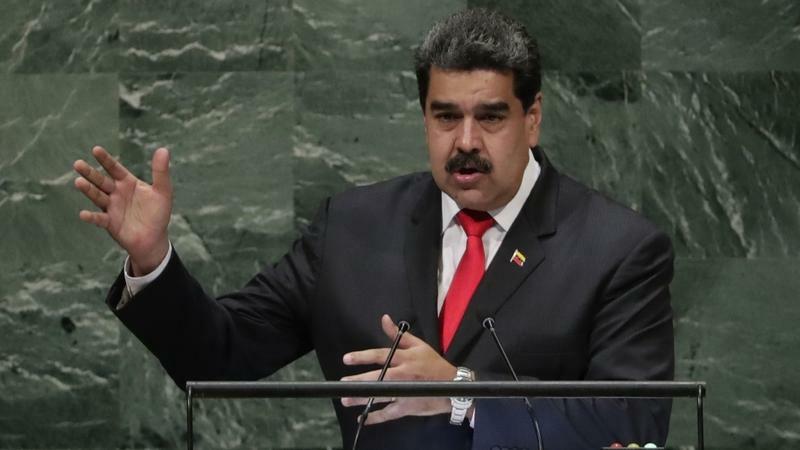 Speaking at the United Nations General Assembly, Maduro said Washington was scared of Venezuela’s autonomy and independence and determined to stop it all costs. 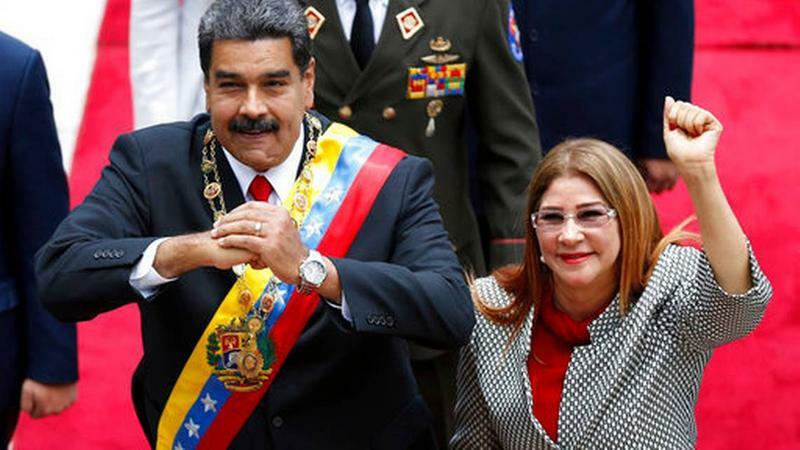 BOGOTA, COLOMBIA: Cilia Flores, the wife of Venezuelan President Nicolás Maduro, was sanctioned Tuesday by the U.S. Treasury Department, in what it called a crack-down on Maduro’s “inner circle” of corruption. 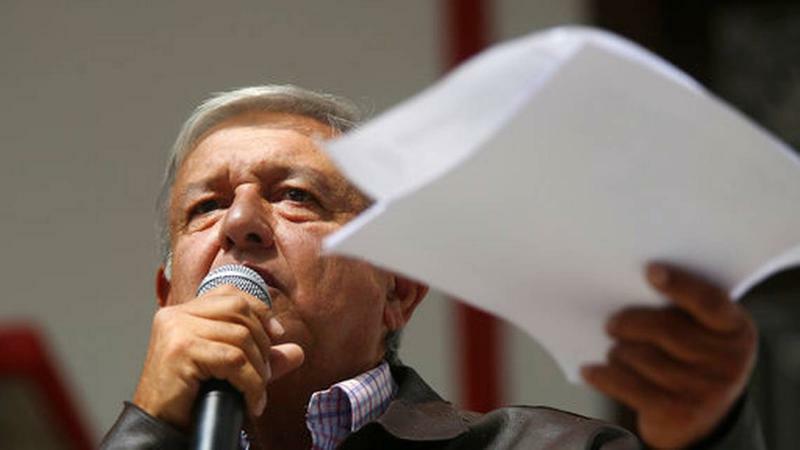 Also named were Minister of Defense Padrino Lopez, Vice President Delcy Rodríguez and Communications Minister Jorge Rodríguez. 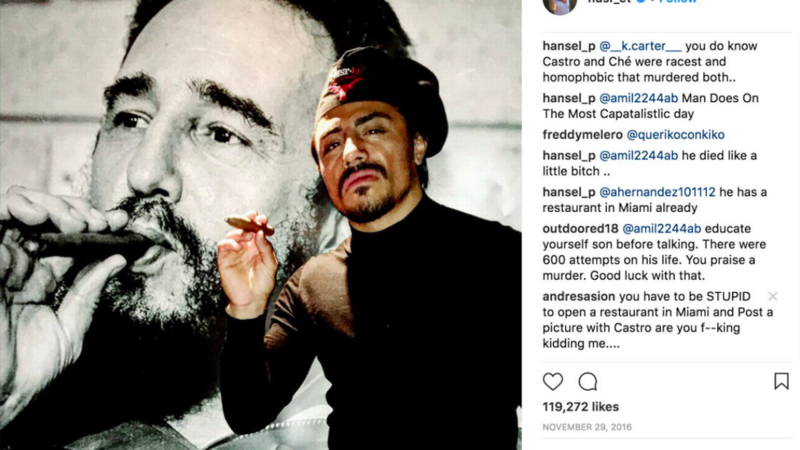 First the chef known as Salt Bae riled Cuban Americans by dressing up in honor of the late dictator Fidel Castro. Now Turkish chef Nusret Gökçe, the man who became a meme by sprinkling salt over manhandled meat, has incensed the internet again, this time by hosting Venezuelan President Nicolás Maduro as that country grapples with widespread food scarcity. Oil-rich Venezuela has the world’s cheapest gasoline. But it’s also dealing with the world’s worst economic crisis. 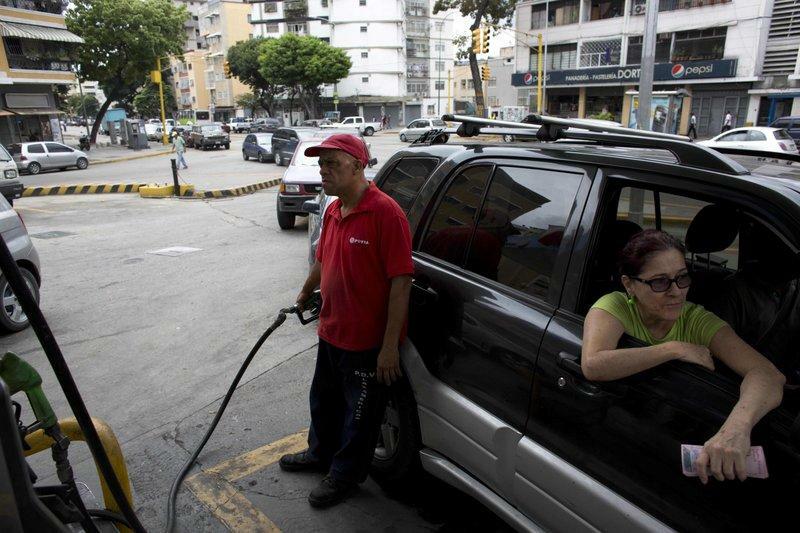 So desperately cash-strapped Venezuelans are about to pay a lot more at the pump. 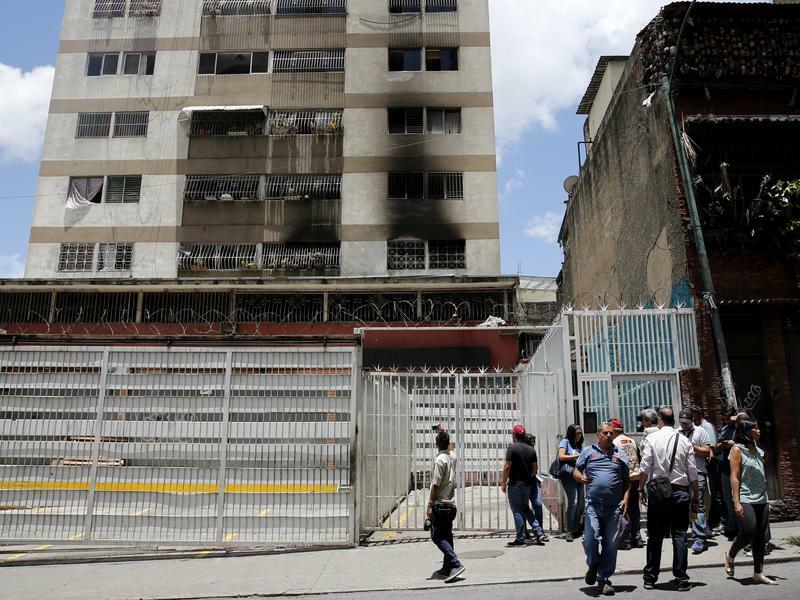 Venezuelan President Nicolas Maduro abruptly cut short a televised speech and soldiers present broke ranks and scattered after hearing several explosions Saturday in what the government called an attempted attack on the socialist leader. 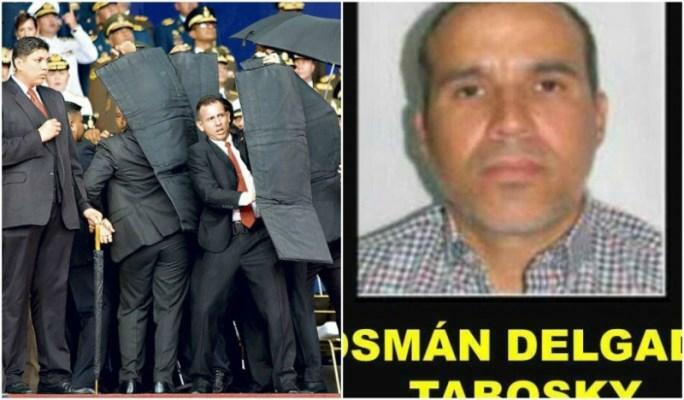 Information Minister Jorge Rodriguez said in a live broadcast that several drone-like devices with explosives detonated near the Maduro. 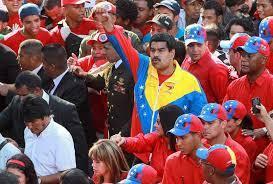 He said Maduro is safe and unharmed but that seven people were injured. Firefighters near the scene are disputing the government's version of events. 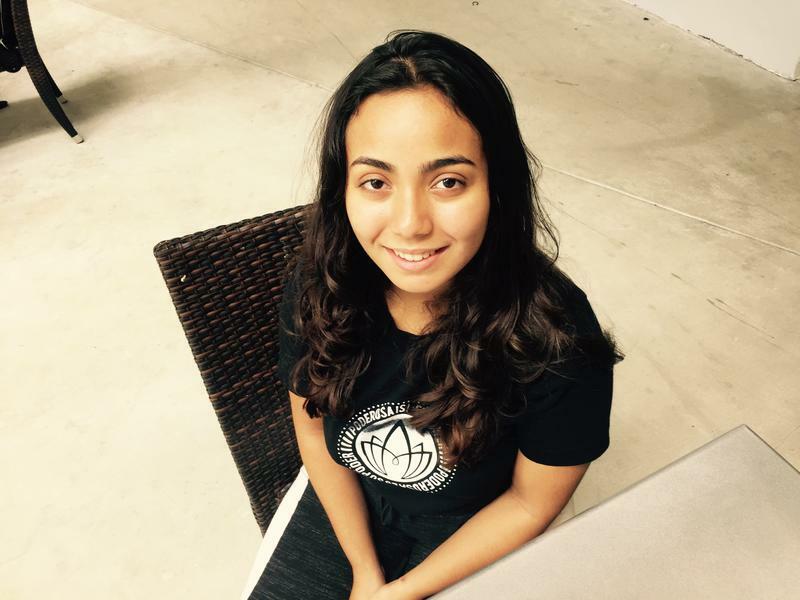 Last week we learned that Venezuelan President Nicolás Maduro may be under investigation in the U.S. for money-laundering. 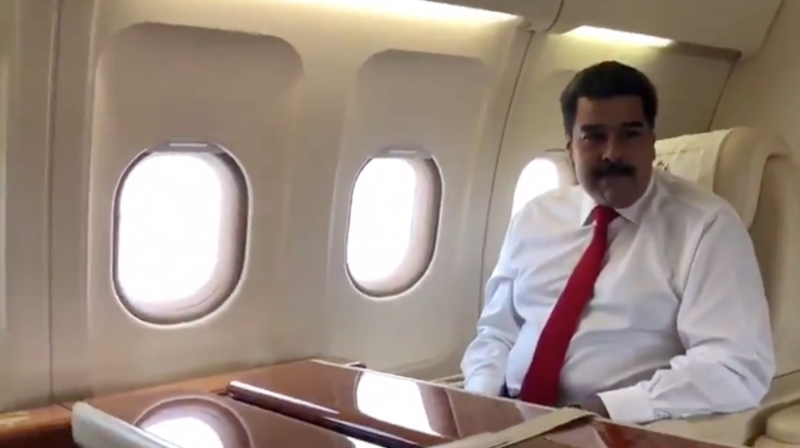 But it turns out Maduro has more immediate problems – like keeping his country’s lights on. 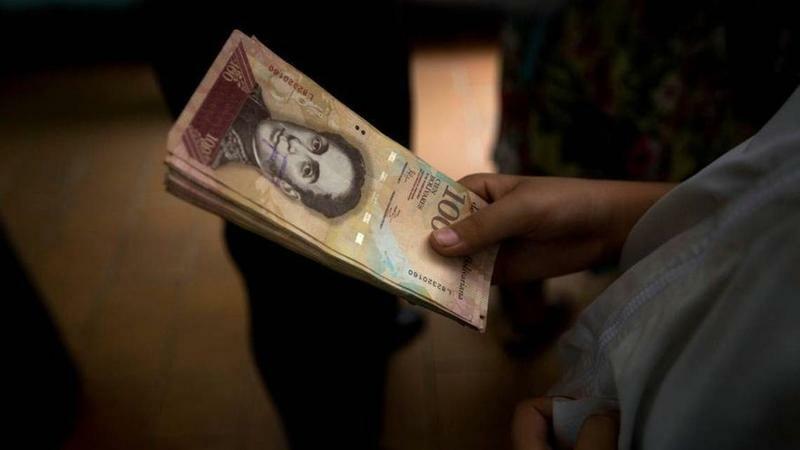 When the year started, we were astounded to hear Venezuela’s 2018 inflation rate could top 13,000 percent. That’s pretty bad hyperinflation. But Venezuelans now look at that forecast as the good news.